Yesterday, boys and girls from 6th class took part in the Cork Sports Partnership basketball blitz. 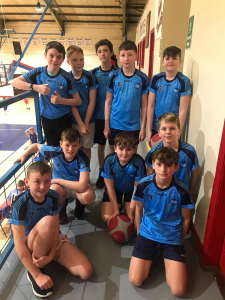 The boys took part in three basketball games in Neptune Stadium where they won one game and narrowly missed out on winning their other two matches. 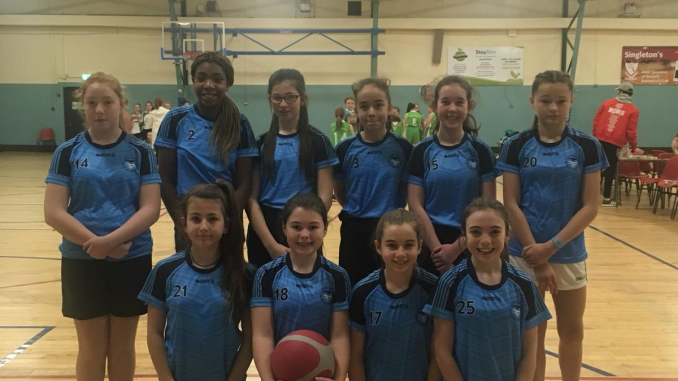 The girls took part in three games in the Parochial Hall and won their first two matches. They narrowly missed out on a place in the semi-final by losing by a point in their final game. The children and their coaches had a great day and we would like to thank the Cork Sports Partnership for organising this wonderful event.